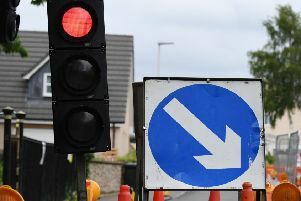 Motorists and bus passengers face diversions as road repairs are carried out to a main route into Falkirk town centre. Callendar Road will be closed from tomorrow until Monday, February 7 to 11, for carriageway resurfacing to take place. 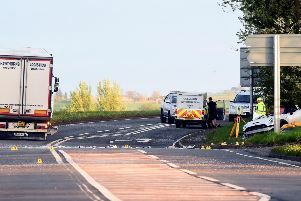 The closure is from the junction with Callendar Park roundabout to the Mary Street roundabout. First Scotland East has said the road closure will affect Services 1, 38 and F25. Buses will be diverted via Grangemouth Road, A9 at Falkirk Stadium and Laurieston by-pass to resume normal route. Meanwhile, there will also be temporary traffic lights on the B803 Cockburn Street at Arnothill to allow iron work repairs. This is also from February 7 to 11.